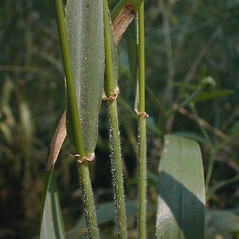 Elymus villosus Muhl. ex Willd. 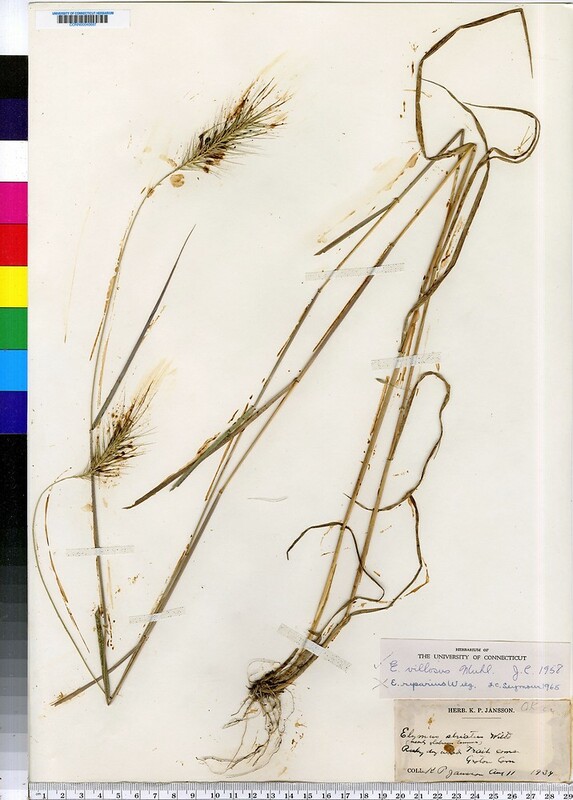 Downy wild-rye is a rare species of floodplain forests, river banks, rich forests and open soils near the coast. 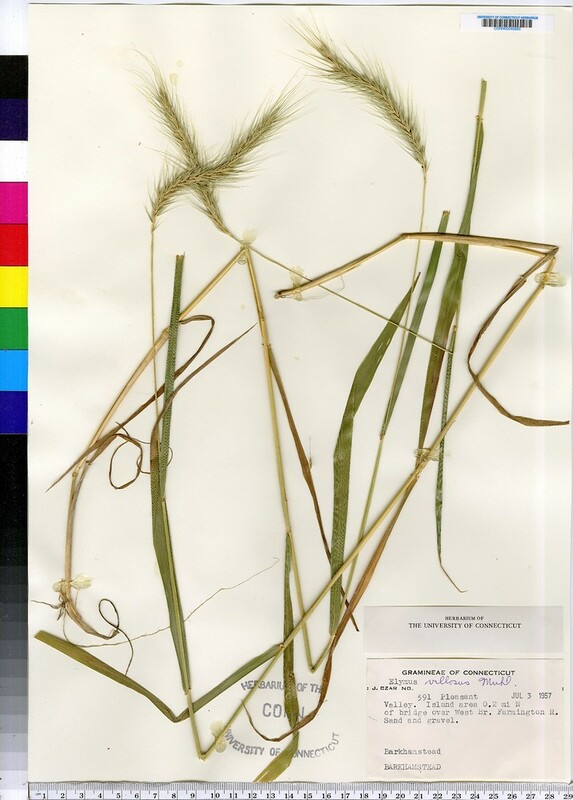 There are two varieties, both of conservation concern. 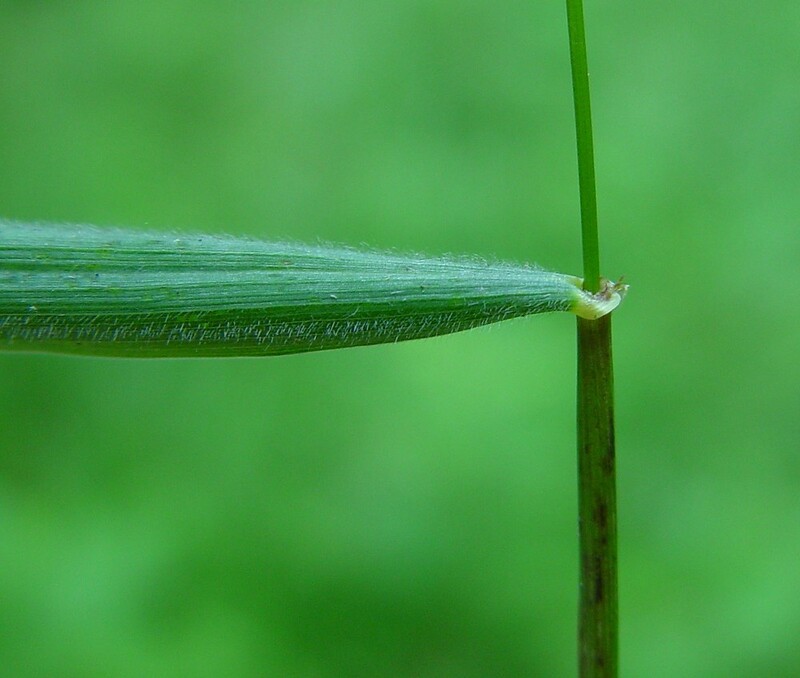 In its floodplain habitats, it may be threatened by changes in hydrology as well as invasive species. 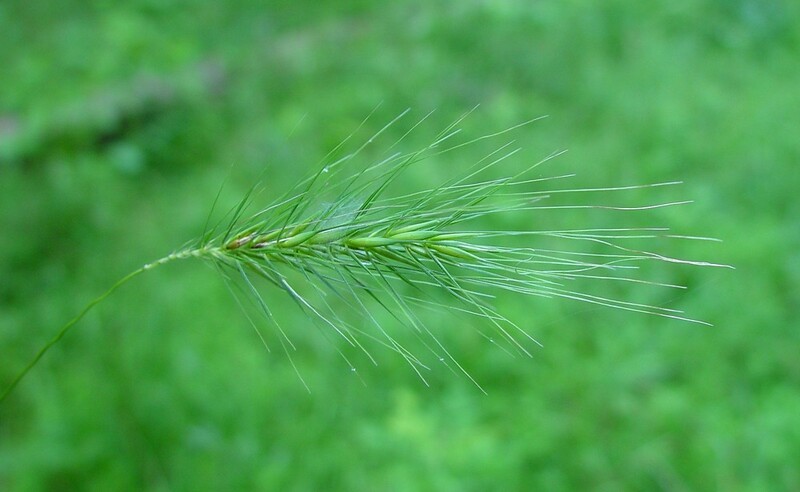 It is distinctive for its bristly, arching inforescence and leaves, both of which are softly hairy. 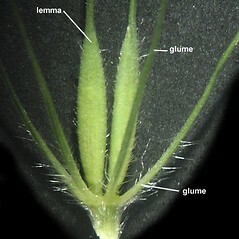 Also, the awns are straight, not curved as in other Elymus species of similar habitats. 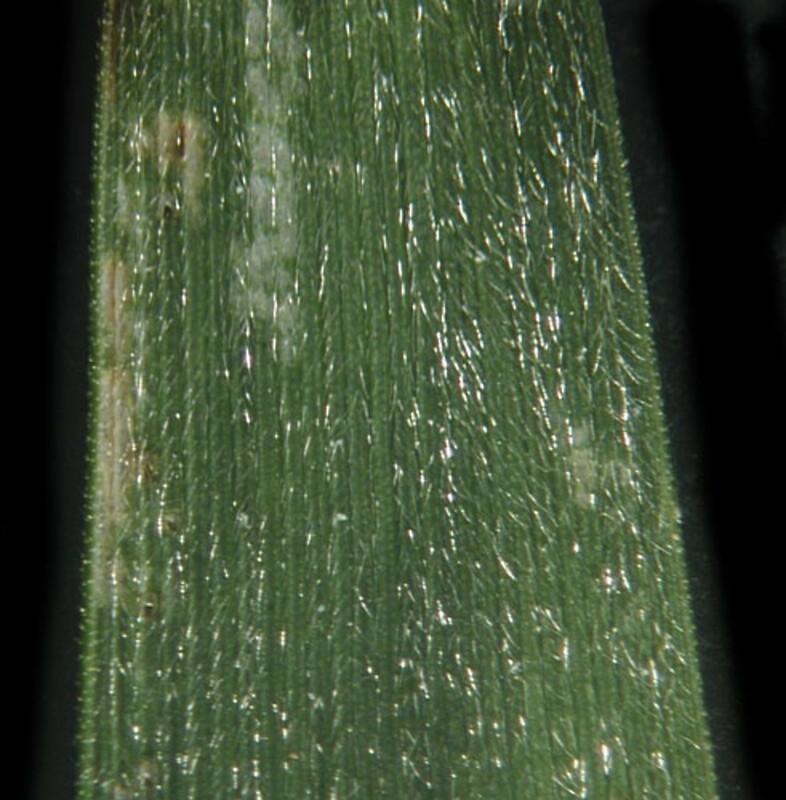 leaf blades glabrous or scabrous on the adaxial surface, internodes of spike mostly 3-5 mm long, and lemmas usually minutely scabrous (vs. E. villosus, with leaf blades softly pubescent on the adaxial surface, internodes of spike mostly 2-3 mm long, and lemmas usually villous). 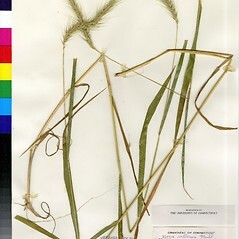 Variety villosus is known from CT, MA, RI, VT. Variety arkansanus is known from CT, MA, VT and is much rarer than variety villosus. 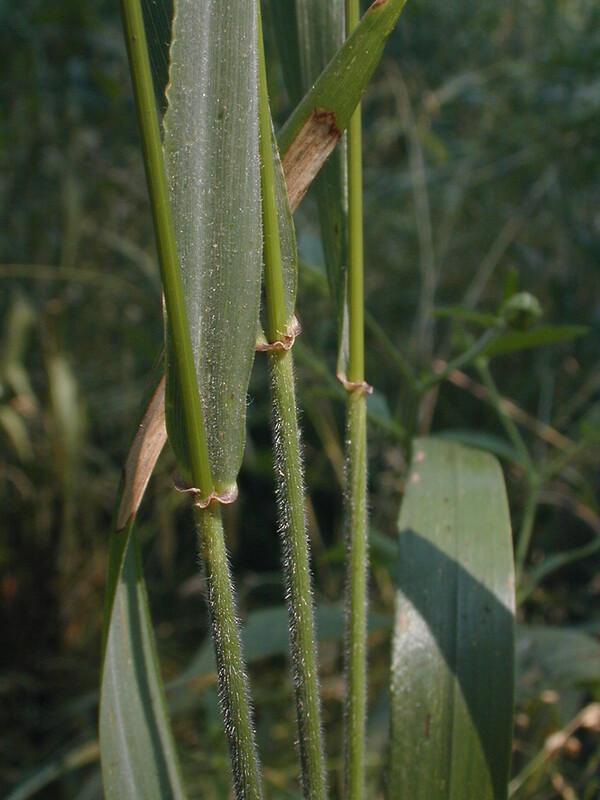 Both varieties are of conservation concern. 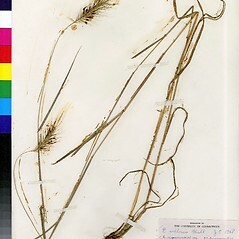 downy wild-rye. 9a. 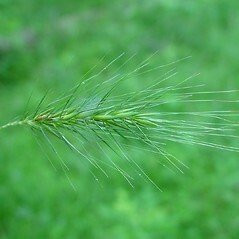 Elymus canadensis L. var. villosus (Muhl. ex Willd.) 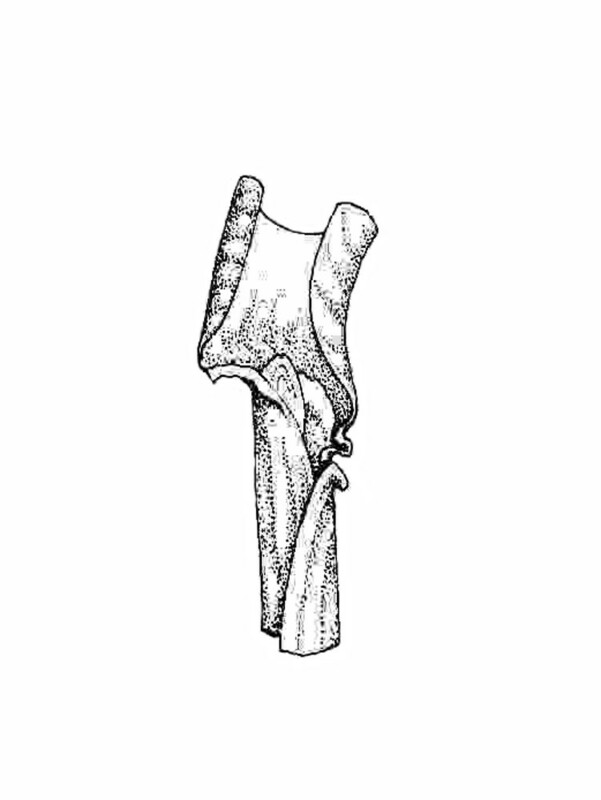 Shinners; E. striatus Willd. var. villosus (Muhl. ex Willd.) Gray; 9b. 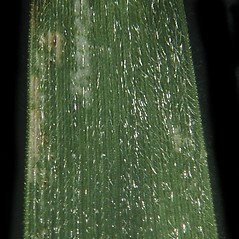 Elymus arkansanus Scrib. & Ball • CT, MA, RI, VT. High-terrace floodplain forests, river banks, rich, rocky forests, open soils near the coast. 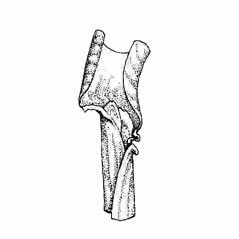 1b. 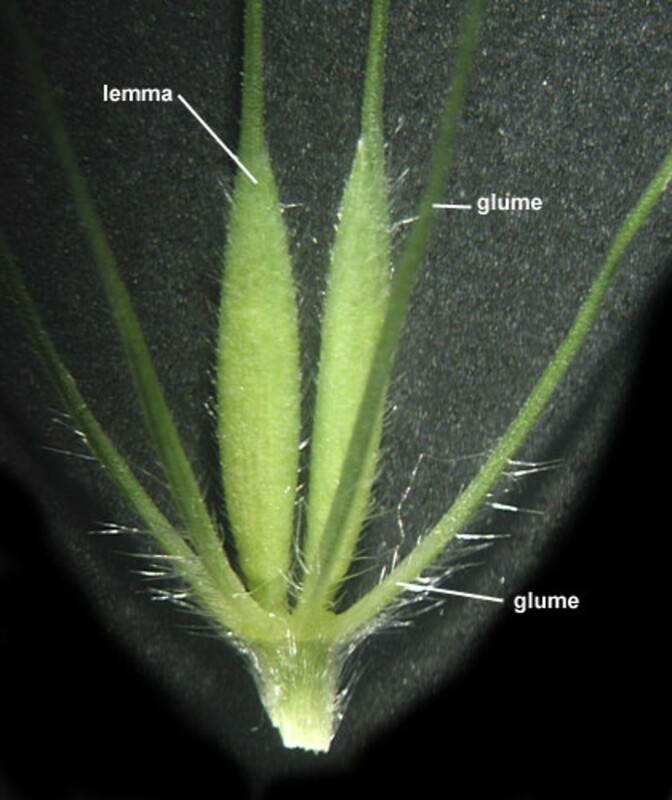 Glumes and lemmas glabrous or scabrous … 9b. 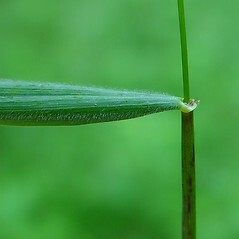 E. villosus var. arkansanus (Scribn. & Ball) J.J.N. Campb.